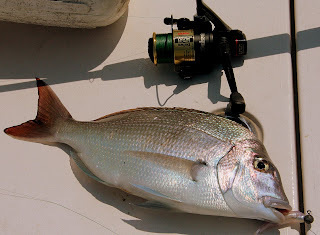 “With the first sizable efforts at plying local waters this past Sunday, the opening of the porgy season, fishermen with baited hooks got a healthy sampling of the fish that have arrived in the bays already this year. 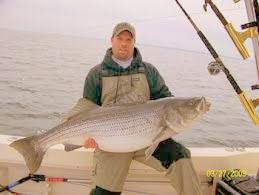 “…most exciting news is that little schoolie stripers are moving in big numbers off Falmouth beaches and into a herring-filled Cape Cod Canal. 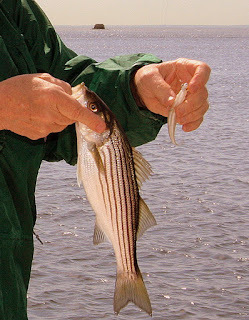 They’re always the vanguard of the great striper migration, so anglers of the “Big Ditch” should be ready for action to explode there soon. 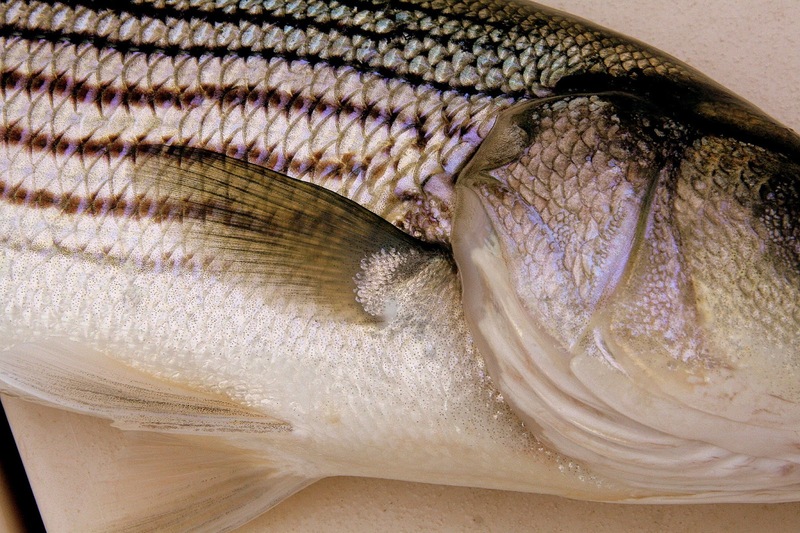 “The Rhode Island Department of Environmental Management (DEM) announced today it has enacted new regulations to help prevent the illegal harvest and sale of Atlantic striped bass.